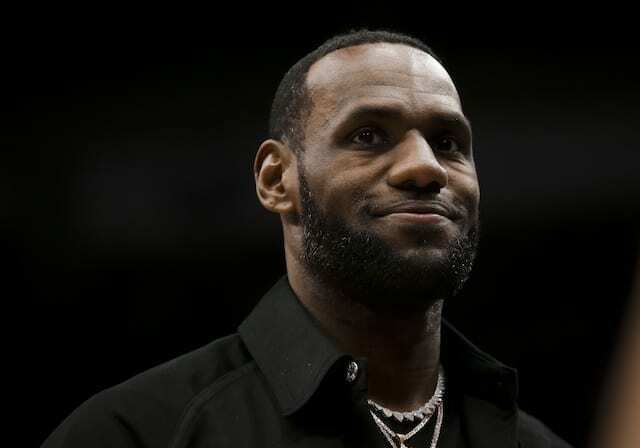 The Los Angeles Lakers are considered a mystery team for the 2018-19 NBA season despite signing LeBron James to a four-year, $153 million contract in free agency. As James is looking to make his ninth consecutive NBA Finals appearance, some believe the Lakers will not even qualify for the playoffs in a competitive Western Conference. 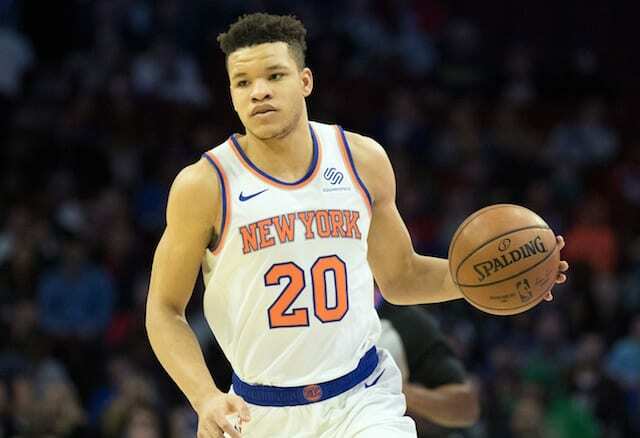 Although the Lakers young core was highly competitive en route to 35 wins during the 2017-18 season, the narrative has quickly changed to them being too inexperienced amid the arrival of James. 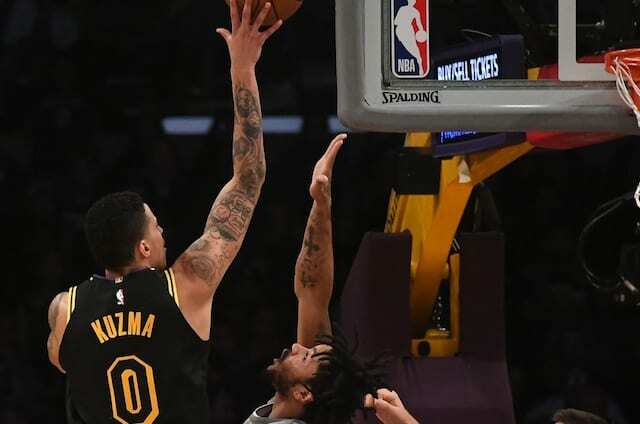 To make up for that perceived inexperience, Kuzma, Brandon Ingram, Lonzo Ball and Josh Hart have all been praised for their work ethic during the offseason as they look to take the next step in their respective development. With a competitive young core and tough veterans, the Lakers want to establish themselves as championship contenders in James’ first season. 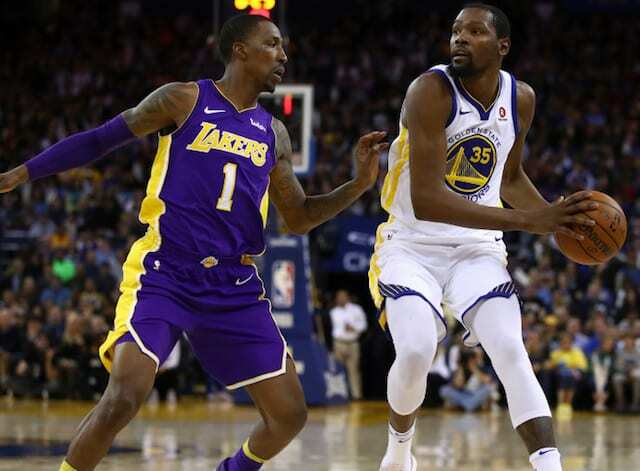 While the two-time defending champion Golden State Warriors remain the favorites, Los Angeles could make things interesting in the short- and long-term.